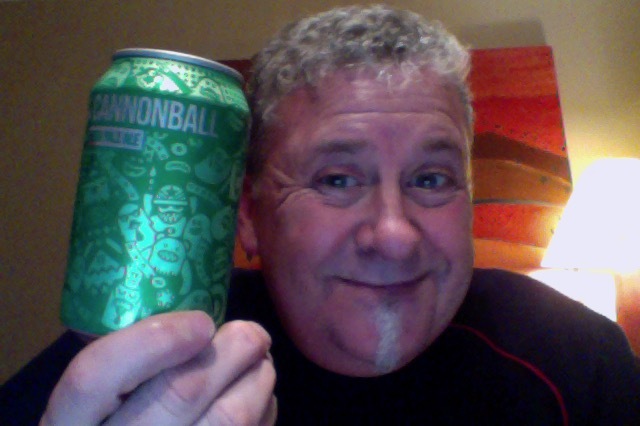 Magic Rock Cannonball. A beer that rates really well on the various rating places where you go, as you do. And a new brewer to me, that’d be 212 when I update it. Also it’s IPA day, as if you need a day, and Yorkshire day. It’s a day of days. Simple 330ml can of a beer that is 7.4% ABV and 60 IBU things, this is 222 calories a serve size and in NZ that’s 1.93 drink units. Cannonball is an India Pale Ale in the true tradition, high in alcohol and massively hopped to survive a long sea voyage. We don’ t want you to wait though, crack the cap and let the flavour explode on your palate. Tropically fruity, resinous hops compete against a sweet malty backbone, while a rasping bitterness builds to a mouth puckering crescendo. The ker-chunk of the can, and a deep hop aroma, grassy as all things, and something else a bit fruity.Something. It has a much hazier and cloudy pour as well as being paler and yellower than I expected for no reason. Very cloudy and hazy though. Small head disappears. Aroma in the glass is nice though, fruit under a nice grassy hop zing. Much fruiter and much less bitter than I braced for. A lot softer and calmer, and whilst it has a dry finish it is one that sort of snuck up and made itself known. Lots of things not expected and things expected not there then. Quaffable beer as it turns out, and despite the higher ABV you could probably go a couple with not a lot of sweat. I think though that the hop bomb that tis fruitiness in this might be the thing that wears me down, it’s nice to have entertainment in the mouth but sometimes too much is actually too much. The tastes, the fruity part, well the dryness, lets go with grapefruit, because you know, change is good as a rest, but there is a sweeter note in there like the good old passion fruit. I ‘m having a guess that it’s the Amarillo hops that add a real fruity note. I like this as a beer, but I’m not about to rave and wax lyrical about it, I don’t think it’s a world beater, I think it’s a bit good and a very good IPA don’t get me wrong, but there are as good local beers. Trust me I’m an enthusiastic amateur. The pdubyah-o-meter rates this as 8 of its things from the thing. For me just too much of the fruity thing going on that I though was more distracting than adding, I did like the aroma, loved the level of dryness and was confused by the cloudy look. I’d like to try this on tap somewhere, because I think that’d be an afternoon well spent. 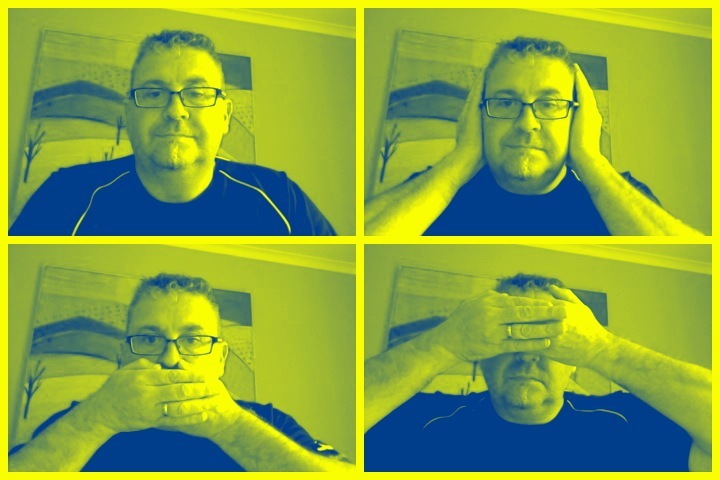 I like it, but perhaps not enough to chat about it. Where did I get it? BeerJerkNZ Beerclub, but it’s around in good places. Am I enjoying it? I am because I like IPA and this is a good IPA. Would I have another? I would because I like IPA and this is worthy. Would I share with a friend on a porch and set the world to rights? There it gets tough, there are plenty of of good IPA beers to be had, and this is good but unless it was for a specific theme party this would be in a short list that might not make the final cut. It is nice beer, well done, and I like it, but I might not like it enough to talk about it. Brilliant up beat poppy rocky bit of fun! I was expecting a twist on First We Take Mahattan! I bet they thought about it. A couple of days ago on my way home from work I stopped at the grocery store to purchase some beer. As I stood in line, the guy behind me asked me if I had tried the beers I was purchasing before. I said no and that “every time I buy beer these days I could buy something I’ve never had before.” The explosion of craft brewers in Sacramento and in California and everywhere else in this country is just amazing. It seems a new one opens up locally every couple of weeks. You’ve had beers from 212 different brewers. I think it’s time for you to go on a road trip. Head to California. You could probably double that number. Trying new beer is part of, or most of, the fun. I didn’t quite realise that my hobby was as exciting as over 200 Brewers suggests. Theses are only the beers I’ve had at home, beers you can buy in bottles or fill stations, and not the ones that are not in the bars. I’d love to take a state wide trip of Brewers, not sure MrsPhil would approve though. 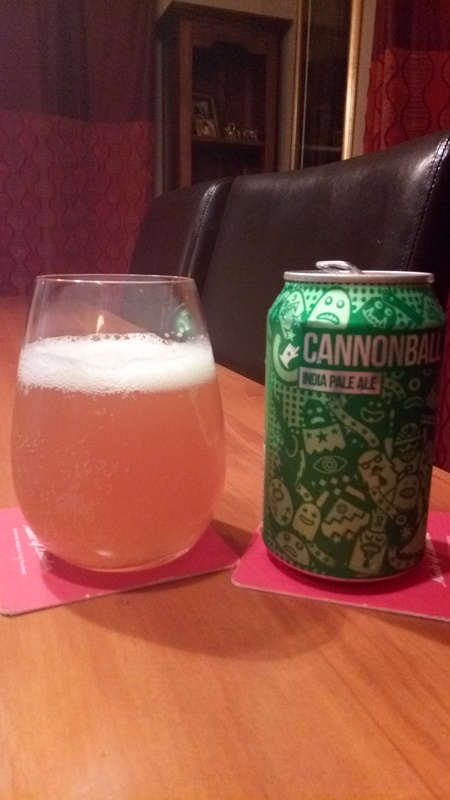 This entry was posted on August 4, 2016 by Philip Walter in Beer, Beer of England, Beer Review, Craft Beer, Critic, India Pale Ale (IPA), Justsaying, Magic Rock and tagged craft beer, IPA, IPA Day, Magic Rock Cannonball, Yorkshire Day.